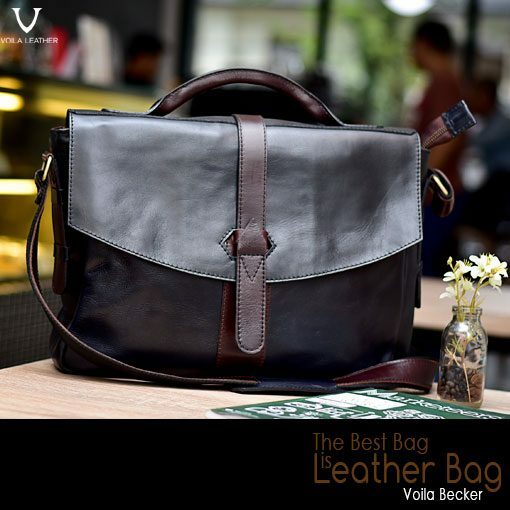 Voila Becker Messenger Bag, a simple, elegant, casual leather sling bag designed and created to accompany your daily activities, perfect for men and women who need a genuine leather sling bag that is not too big but has enough space to carry your daily necessities. 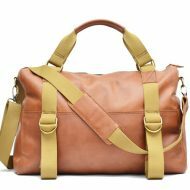 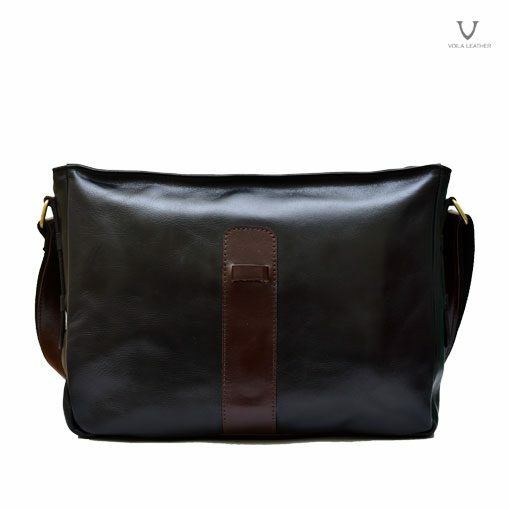 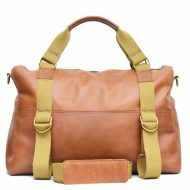 If you are looking for a timeless, simple designed medium sling bag / messenger bag, Voila Becker can be your choice. 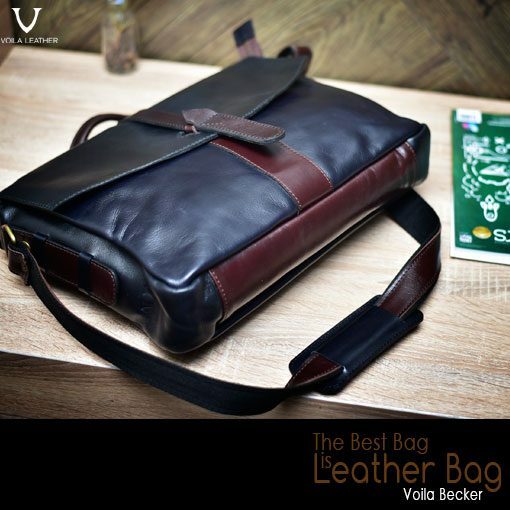 Leather Character : Supple, soft, non-rigid, not hard and not stiff. 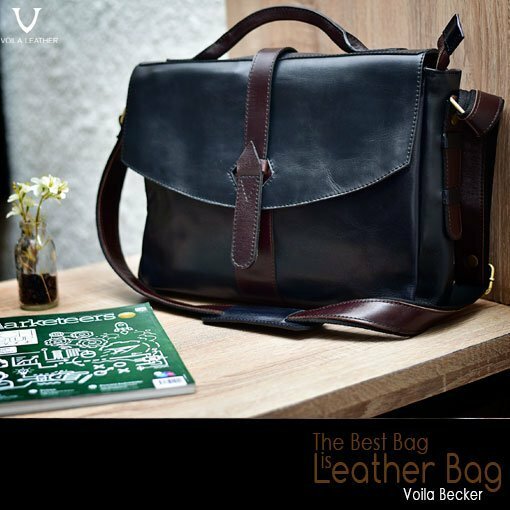 A new release from Voila Leather, a medium sized Voila Becker Sling Bag made from Pull up cow leather that is supple, soft, tender, non-rigid, not hard and not stiff with vintage texture and finishing characteristic. 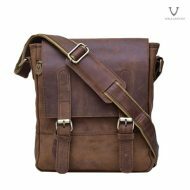 A handmade bag by experienced craftsmen, very suitable for your daily activities like hanging out at the mall with friends or on campus. 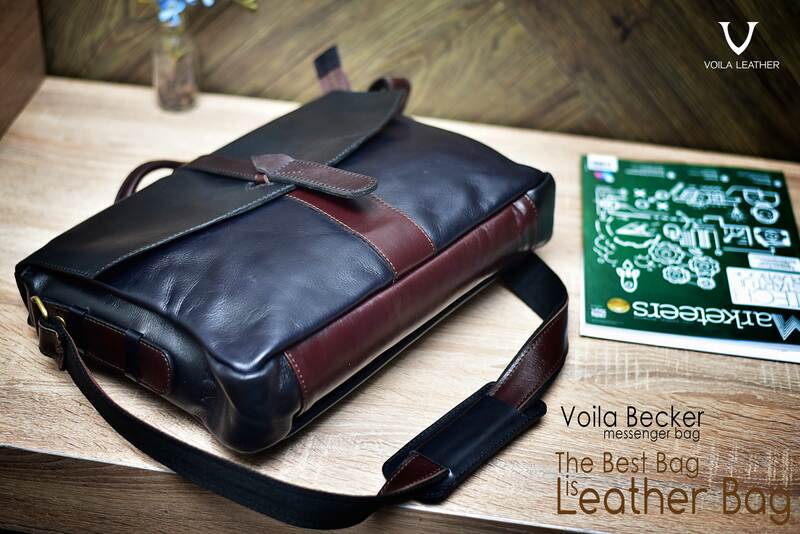 Voila Becker Messenger Bag has a simple design just like messenger bags in general, Voila Becker Sling Bag has a flap lid covering three quarters of the bag using a unique cover made of leather by inserting its strap to a hole making it easy for you to open and close it back, Voila Becker is available in Black and Dark Bown color combination. 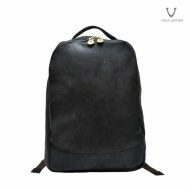 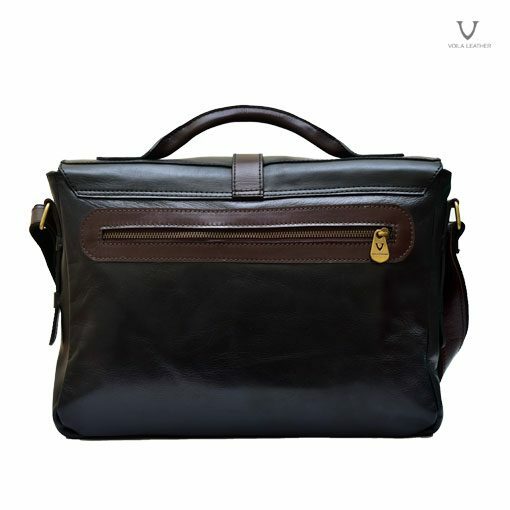 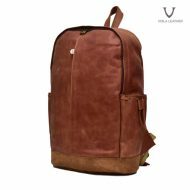 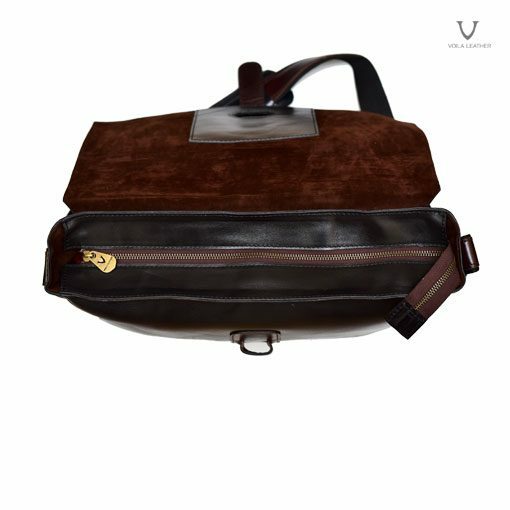 Voila Becker has soft and smooth velvet inner lining, you will be very comfortable putting in or out your valuables, completed with 2 small pouch and one big zippered pouch inside the main chamber, Voila Becker can fit in a 14 inch laptop. 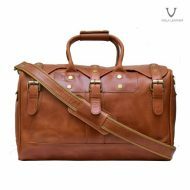 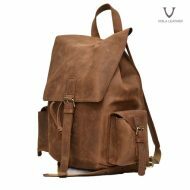 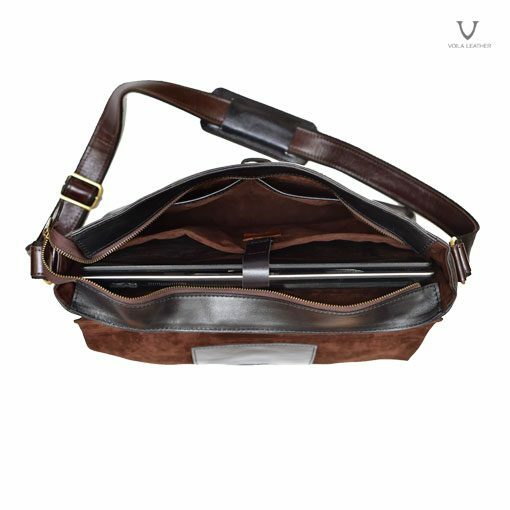 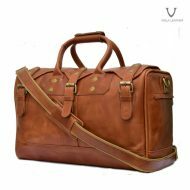 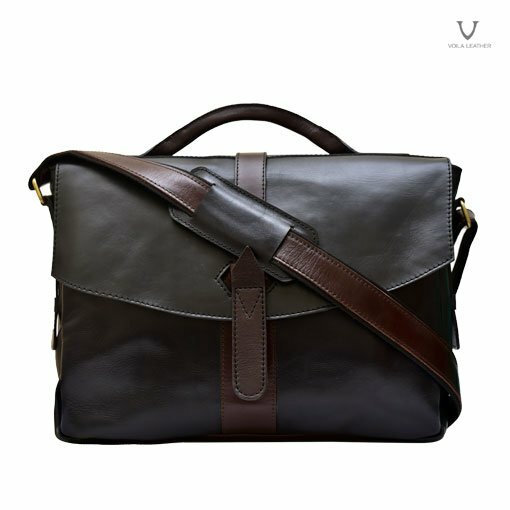 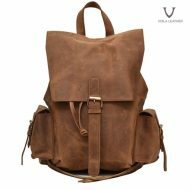 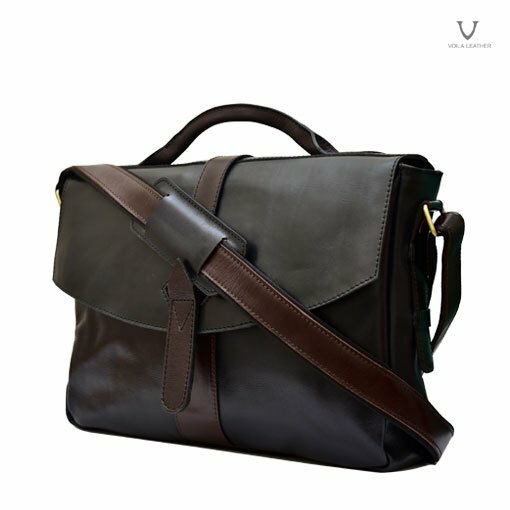 Voila Becker Messenger Bag is designed and created to accompany your daily activities, a simple casual and elegant leather sling bag, perfect for men and women who need or are looking for a not-too-big but big enough to carry your daily equipments. 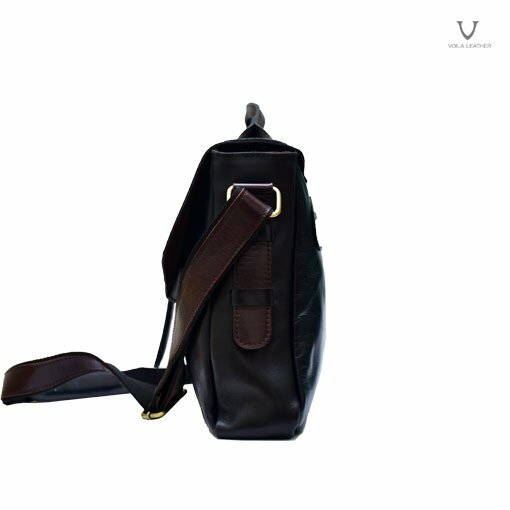 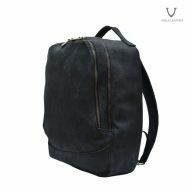 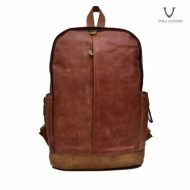 If you are looking for a timeless, simple designed medium sized sling bag / messenger bag, Voila Becker can be your choice.